Two chefs from Armenia has just dropped us a jazzy deep house for the weekend. “The one”, which originally has a vocal by Karnie Arustamyan now has a sax version performed by Syntheticsax. The track has some sort of a classic house manner but the sax improvisation gives more groove to the bass line making the tune fit into any kind of house party. 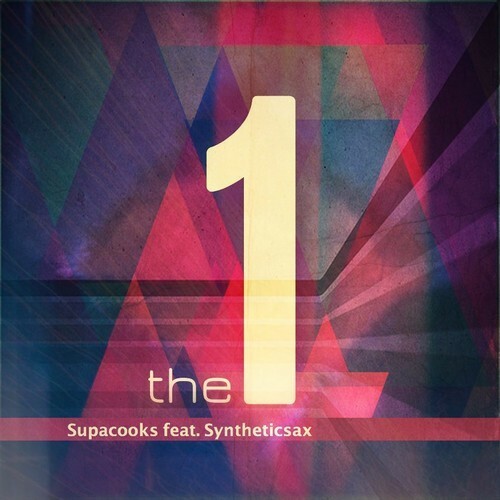 Check more songs from the Supacooks on their soundcloud account.